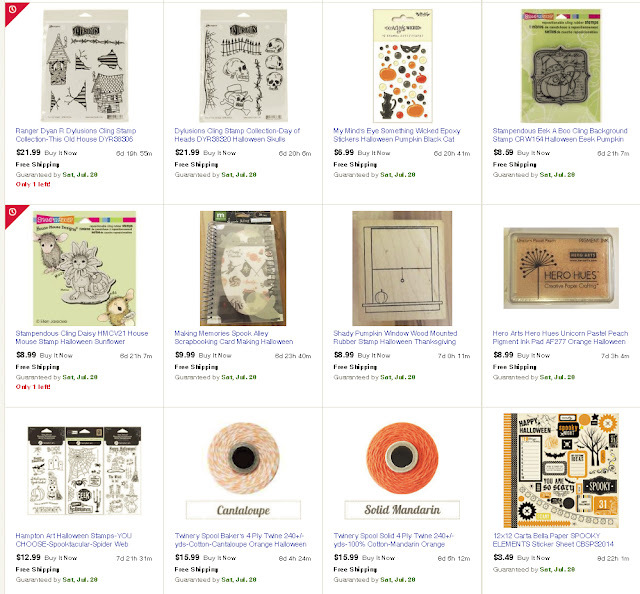 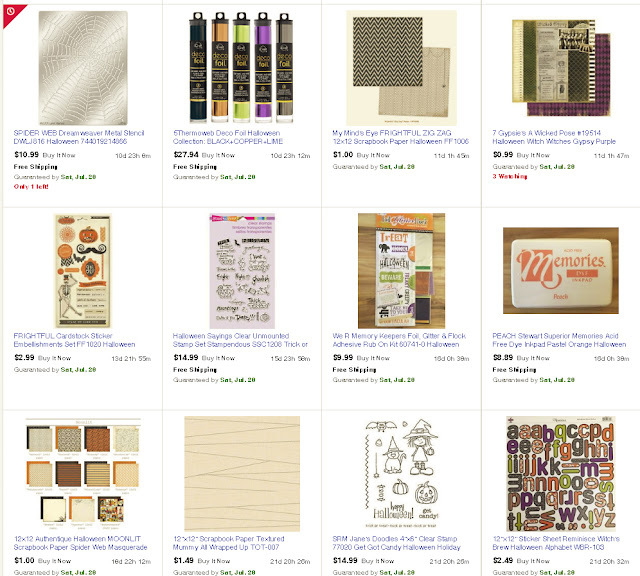 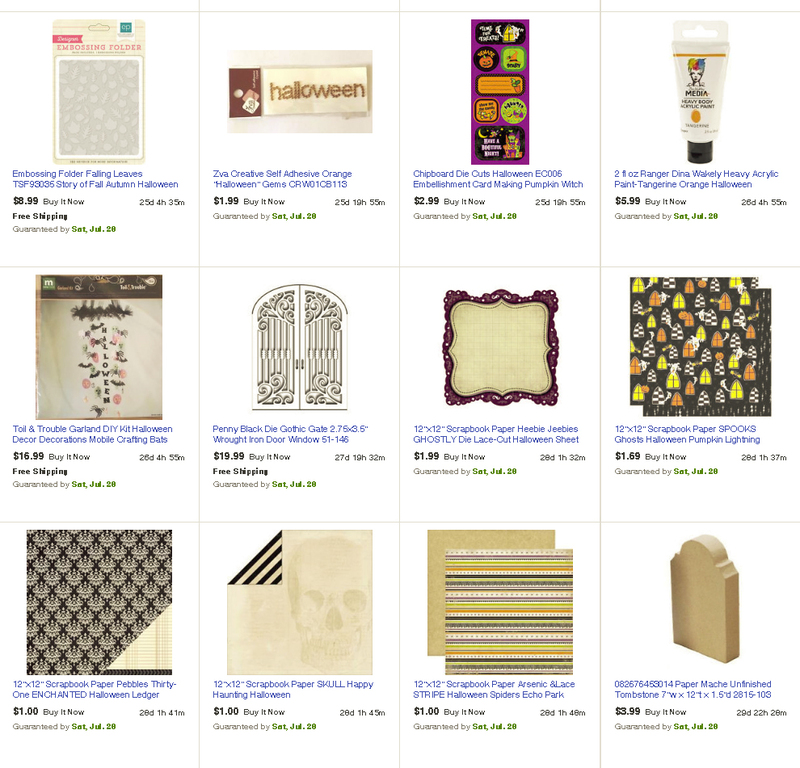 Cool Scrapbook Stuff: Are you shopping for Halloween crafting items? 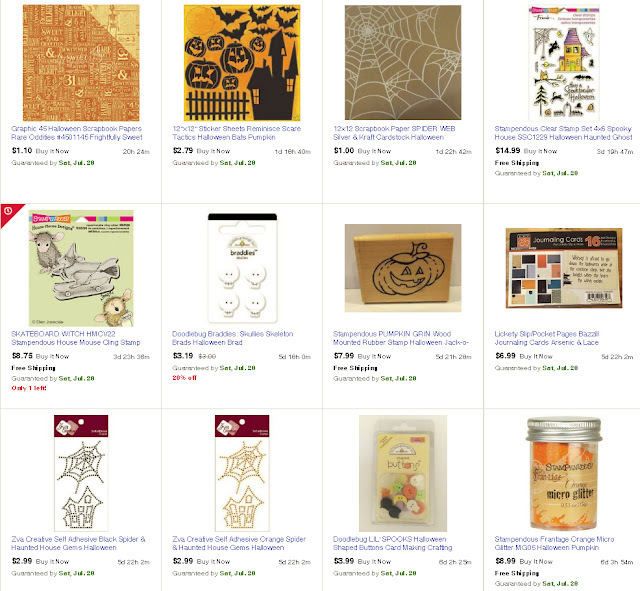 We've seen a huge uptick in sales on Halloween items in our eBay shop!! Lots of folks are starting on their Halloween cards. Shop our Halloween items here.